We celebrate the Solemnity of Mary the Mother of God throughout the Latin rite today, at least in the Ordinary form of the liturgy. 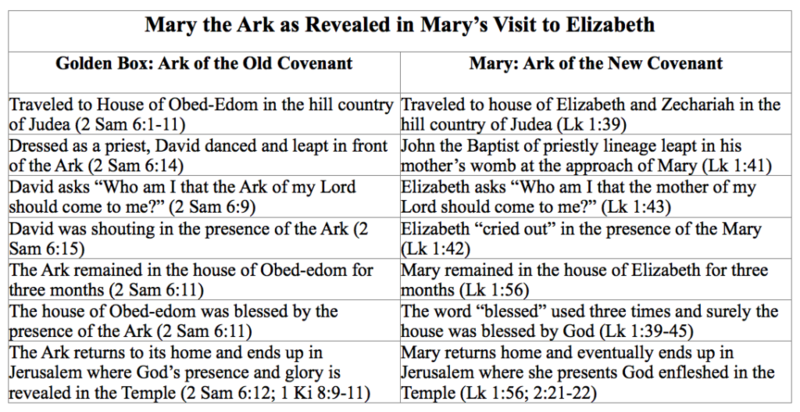 In honor of Mary, the Θεοτόκος, the “theotokos” or “God bearer”, I’d like to present a short audio clip of Catholic evangelist Steve Ray discussing the idea of Mary as the “new Ark of the Covenant”. In this clip, Steve provides several astounding parallels between 2 Samuel 6:2-11 and Luke 1:39-44, and shows that the inspired Gospel writer considered the Ark of the Covenant of the Old Testament to be a “type” or prefiguring of our Blessed Mother. 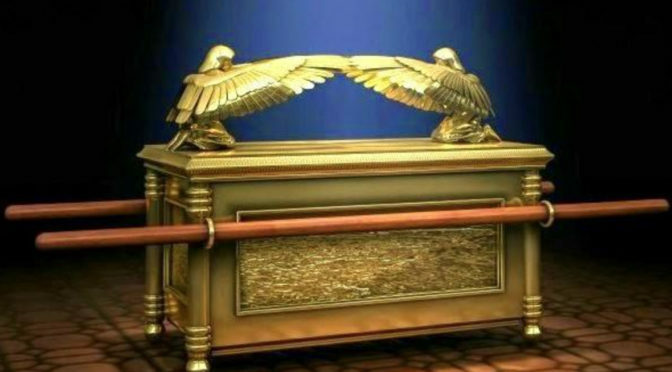 The Ark of the Covenant, as you may remember, was that precious box hauled around by the Israelites, covered in gold, never to be profaned, and containing the stone tablets of the commandments, the manna, and the rod of Aaron. 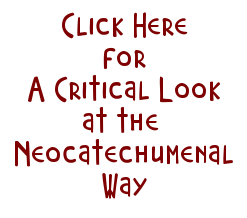 Another good written summary of the things that Steve is discussing may be found at Dr. Scott Hahn’s St. Paul Center for Biblical Theology, here. Holy Mary, Ark of the Covenant, pray for us. Previous PostThe Oak TreeNext PostPraying to Saints?